Does the Widening of Highways Really Improve Traffic Congestion? Home » Blog » Auto Insurance » Does the Widening of Highways Really Improve Traffic Congestion? This entry was posted in Auto Insurance, Blog on 05/03/2016 by admin. We’ve all been aggravated by traffic congestion and seeing a highway-widening project about to make matters worse for the next six months to a year isn’t going to give us that warm and fuzzy feeling engineers expect us to have upon completion. At least, not those of us who have been to this rodeo before only to be stuck in just as much gridlock when the extra lanes are opened up. 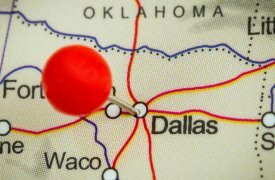 But, in Texas, where things are often considered bigger and better, it may have actually worked. 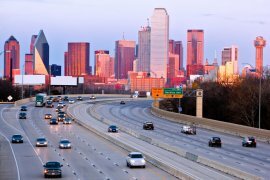 Truth be told, the Lone Star State spent $4.25 million widening a highway and doubled the speed of rush hour traffic on a notoriously congested stretch of Dallas asphalt. 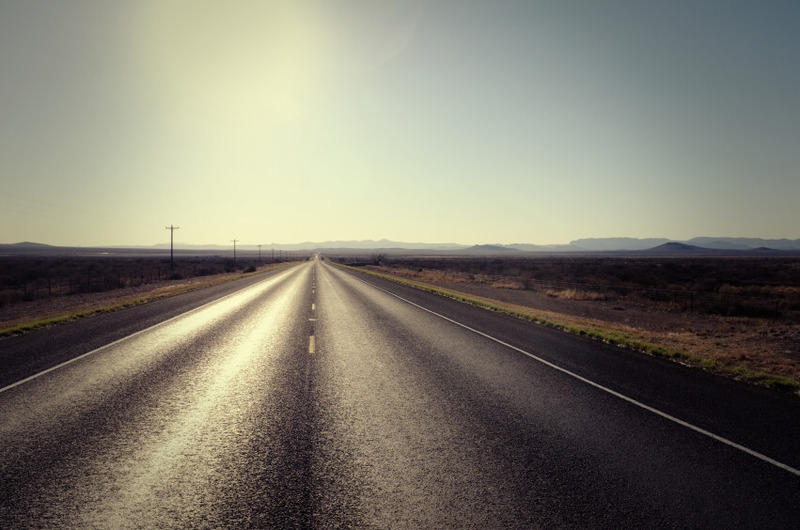 Cutting across the grain of conventional wisdom, the Texas Department of Transportation repaved both shoulders along 6.3-miles of State Highway 161 between Dallas and Fort Worth in September. In a daring effort to prove critics of the project wrong, the new lanes were opened to traffic during the daily rush hour. Tow trucks were kept on standby as a precaution, in the event motorists broke down, but according to recently released statistics in the Dallas Morning News, with the extra lanes in place, traffic “started sailing.” Of course, that’s good news for the Department of Transportation and Texas motorists alike. However, some point to the fact that this isn’t supposed to work. As a rule – widening highways doesn’t ease congestion, it often makes it worse. Just ask anyone who drives on California’s paved nightmares at rush hour. 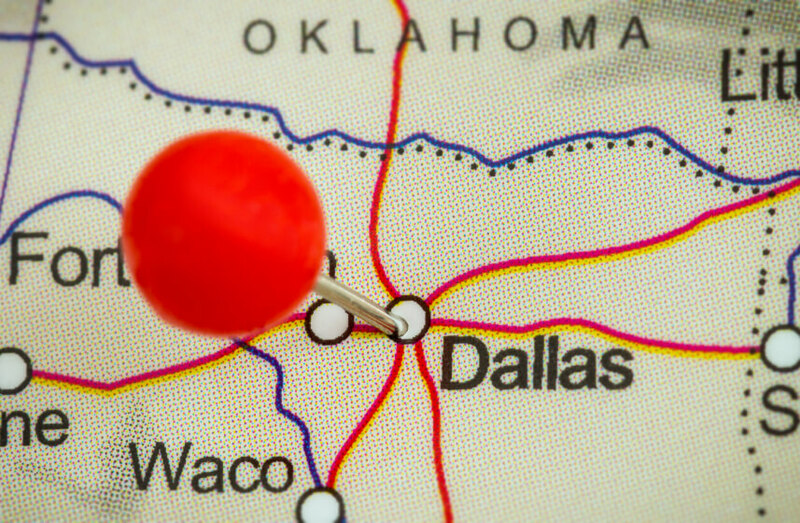 Still, Texas made it work – even if only temporarily. That’s what Todd Litman, executive director of the Victoria Transport Policy Institute in Victoria, British Columbia believes, claiming the Texas widening project “is an awfully unique situation.” Litman continues by saying that the project wasn’t a traditional highway widening, nor was it a permanent fix – and, Texas has not seen the full effect of its work. Be that as it may, it’s a start – one that shows widening a highway isn’t always a failure. But, there are very few high-fives going around. And, there’s a good reason for that. The general consensus among civil engineers is that more lanes usually means more traffic. Widening highways – while not rocket science – is a solution to an ever-growing problem. But, as critics point out, it only eases the congestion problem until word gets out and everyone decides to take the new quicker route. Then, everything reverts back to square-one with city planners and civil engineers trying to come up with a new plan to ease the rush hour traffic. There are basically two opinions, here. 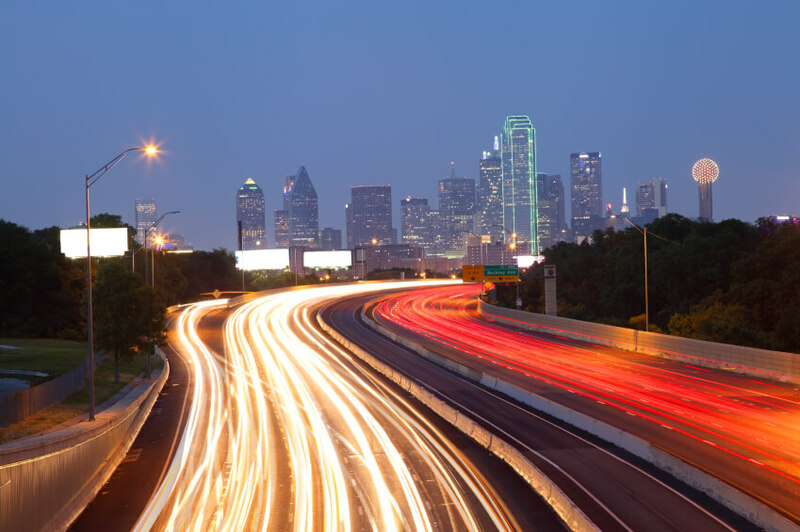 The first is that the Dallas project worked because opening the shoulders eliminated the choke points of squeezing into a tighter space from a three-lane highway into a two-lane highway. And, second, the project wasn’t really successful at all due to it still being too early to tell and there being a high likelihood the previous congestion will soon return. However, it should be noted – it hasn’t happened yet. Whichever side you’re on when it comes to widening highways – you have to admit – even temporary relief is better than no relief at all. The same can be said about car insurance. If you’re paying too much, you can find relief by lowering your auto insurance rates with an online quote.